Planning an Oscar viewing party this Sunday? If so, we want to make sure you're red-carpet ready for the big night. And thankfully, so does Crest. This morning, Good Morning America ran a "Deals and Steals" segment highlighting a 50%-off discount on Crest 3D White 2 Hour Express Whitestrips. We all know a sparkling, white smile is a wardrobe must-have both on an off the red carpet. Our founder, Polly Blitzer, has preached the good gospel of her grin many times! And her secret is always to use Crest's tried-and-true formulas and products. If you like to start the day with a jolt of java. 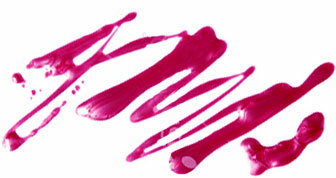 .. and have a thing for Pinot Noir at dinnertime, your smile might need a little TLC. The offer is valid today only. 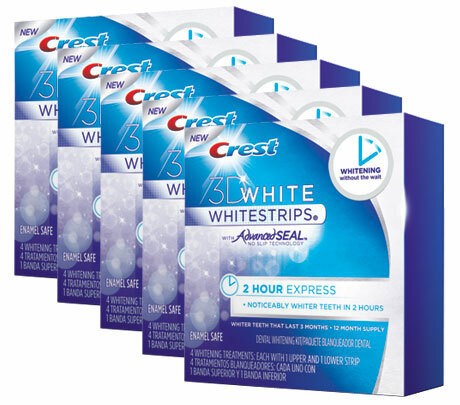 To receive 50% off these Crest Whitestrips at the P&G estore, use the code here! Ready. . . set. . . whiten!